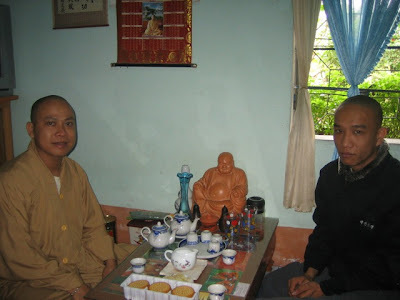 During Tet, the Lunar New Year, Thang and I dutifully went to temple, and we discovered that the young monk there has recently constructed an outdoor tea-drinking room. 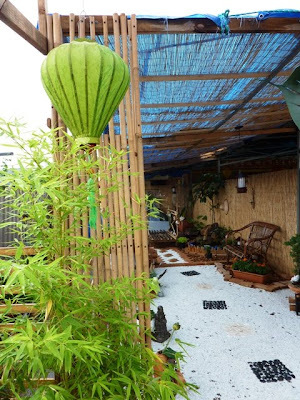 Now, the Vietnamese have been creating outdoor rooms since long before Jamie Durie was even born, and I was reminded of the absolute mania for tea-drinking and tea-drinking paraphernalia that exists among monks in Vietnam. 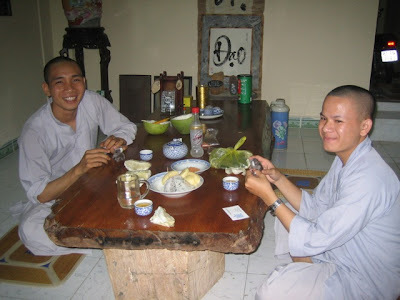 While some monks drink coffee (which is viewed as a slightly disreputable tipple in Vietnam), and many monks smoke (though this is increasingly frowned-upon, particularly in the big cities), all monks cultivate an interest in tea. They consume tea the way some consume wine, buying expensive varieties and gathering together to enjoy a cup and reflect on its particular qualities. Any visit to a monk will necessarily involve a reasonably formalised sharing of tea, normally of the bitterest variety, served in tiny little cups which are rarely washed, but always rinsed out with hot water before yours is poured. Temples are always equipped with guest reception rooms, both formal ones (with massive wooden furniture that is desperately uncomfortable), and less-formal ones which feature rustic flourishes and contemplative artworks, and normally entail sitting on the floor. Depending on how well they know you, it is in either of these rooms that monks will invite you to drink tea. 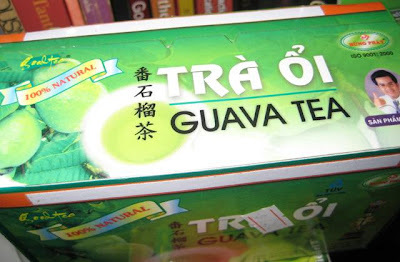 Tea is an export product for Vietnam, and I have noticed in the supermarkets of Cabramatta that increasingly kooky varieties of tea are coming out of Vietnam. 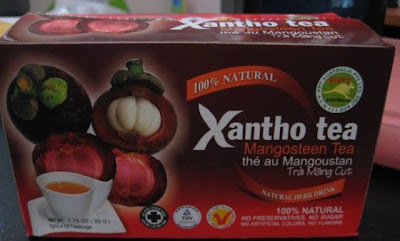 I have been drinking mangosteen and guava teas, but I have also noticed artichoke and bitter melon teas along with the more standard jasmine and lotus. 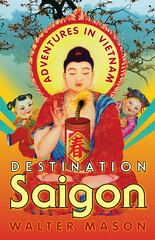 When I am in Vietnam I often enjoy a delicious cup of Lipton served over ice in a glass, with lashings of condensed milk. But I have a sneaking suspicion that this may not be a traditional way to consume tea.